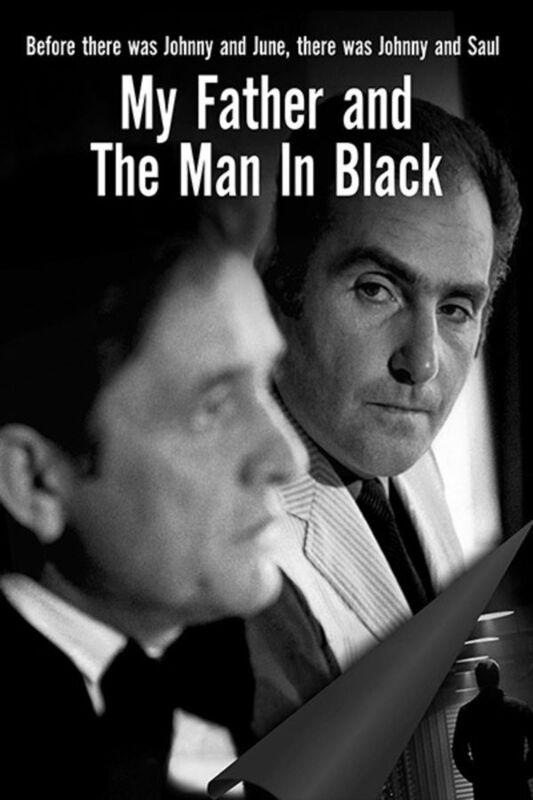 Jonathan Holiff retells the tumultuous relationship between his father, Saul, and the talent that he managed, the legendary Johnny Cash, in this award-winning documentary that reveals how they collaborated to create a superstar, all the while fighting their own personal demons. The narration and low rent re-enactments make an otherwise interesting movie almost unwatchable. Excellent Documentary! Started out a bit hard to watch because of the monotone narration, but it got easier to watch. I am a huge Johnny Cash fan, but this opened my eyes a bit more from what we know from the movie. A story about fathers and sons. Very well told despite just a little bit wooden narration. For those complaining it's not about CASH himself, I'd ask that they take a closer look at the title. There are dozens of documentaries about Johnny Cash. This isn't one of them. This movie's scope is far more personal & relatable than any doc about a single person. The focus is definitely on the filmmaker's father but it was an interesting journey behind the scenes and the complex relationships between entertainers and their managers. very badly made. for some reason i watched it, only learned a few new things about JC, and way too much about jonathan and saul.